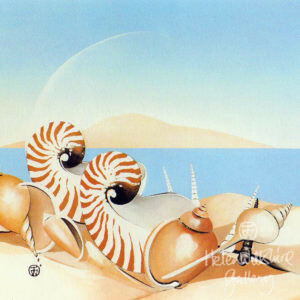 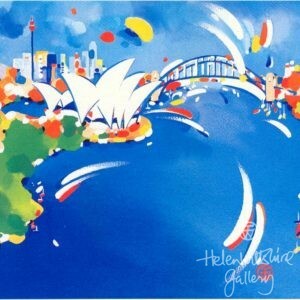 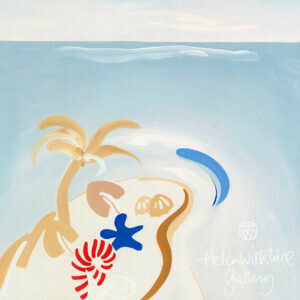 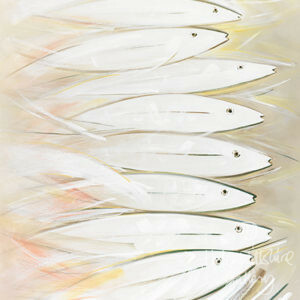 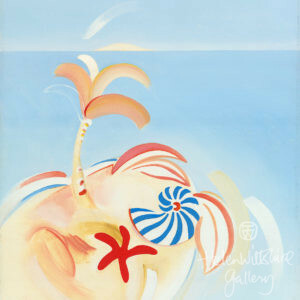 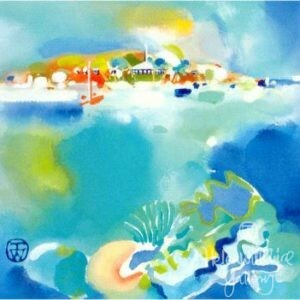 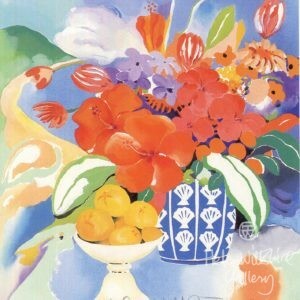 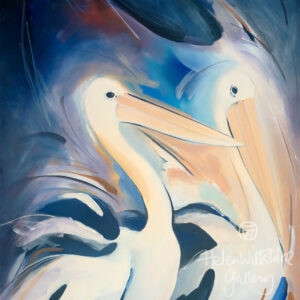 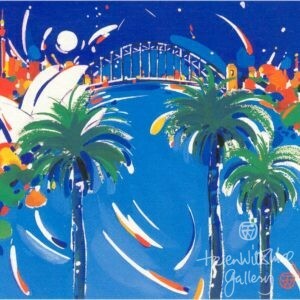 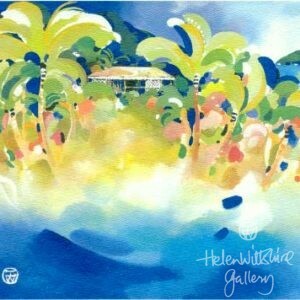 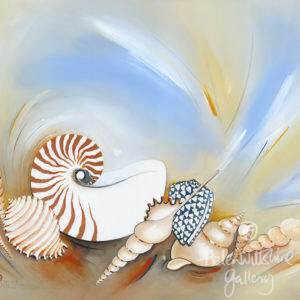 Helen Wiltshire ( 1945-2011) is recognised as one of Queensland’s and Australia’s most genuine and valuable artists and achieved worldwide recognition for her artwork. 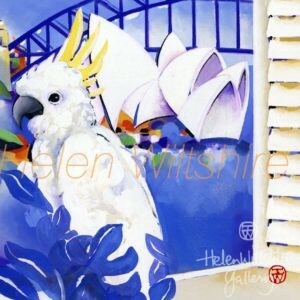 Her exhibitions touched the hearts of art lovers throughout Australia and overseas. 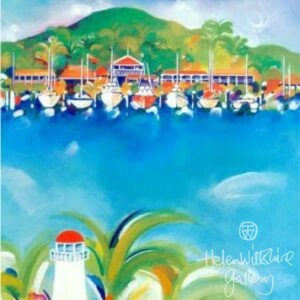 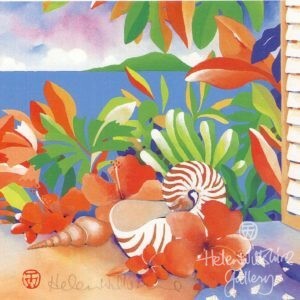 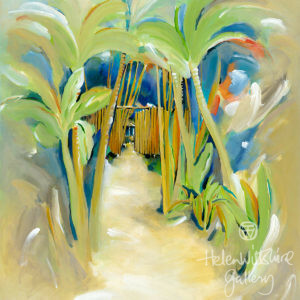 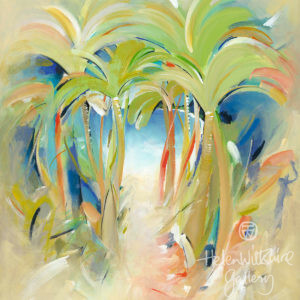 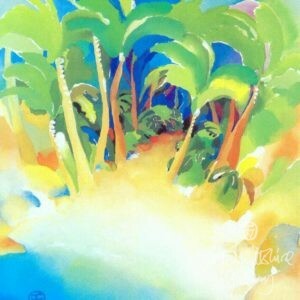 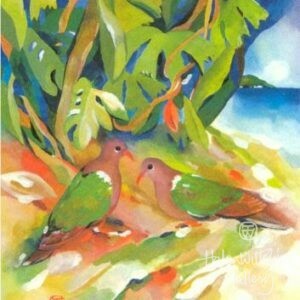 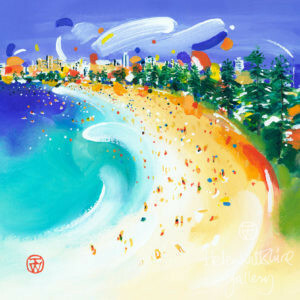 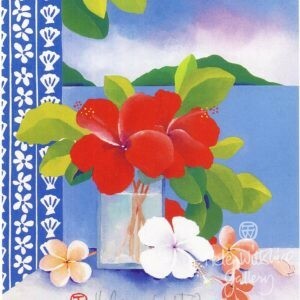 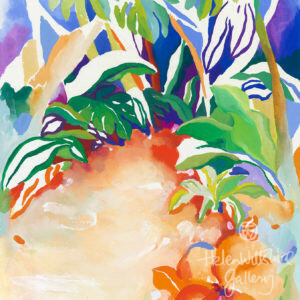 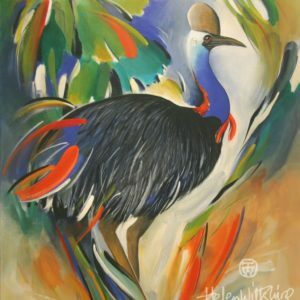 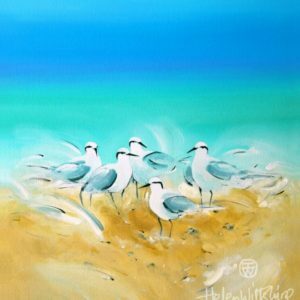 Helen was widely known in her home town of Mission Beach for her beautiful artworks depicting the Great Barrier Reef, World Heritage Rainforest and her love of painting the bird life of North Queensland. 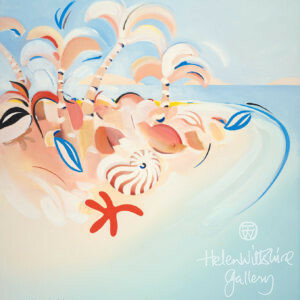 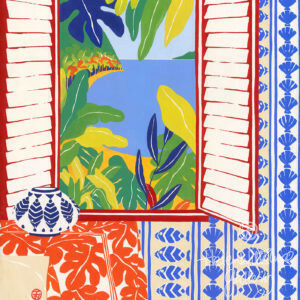 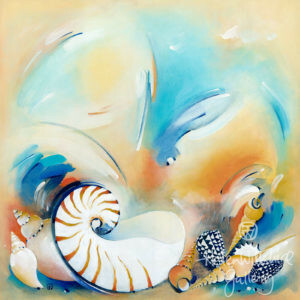 Helen Wiltshire’s artwork displays the style and technique of a master colourist. 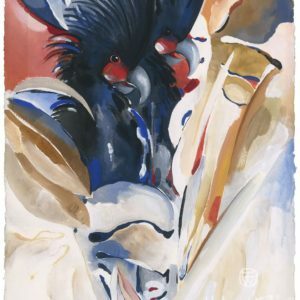 Not only valued for her artwork Helen was integral in the Mission Arts Community as she encouraged and supported other artists to pursue their creativity.